RedLink Network launches a unique, free, community-driven IP registry service to advance secure, reliable access to subscription content; Howard Ratner, Executive Director, CHORUS, joins library, publishing, and technology leaders on Advisory Council. 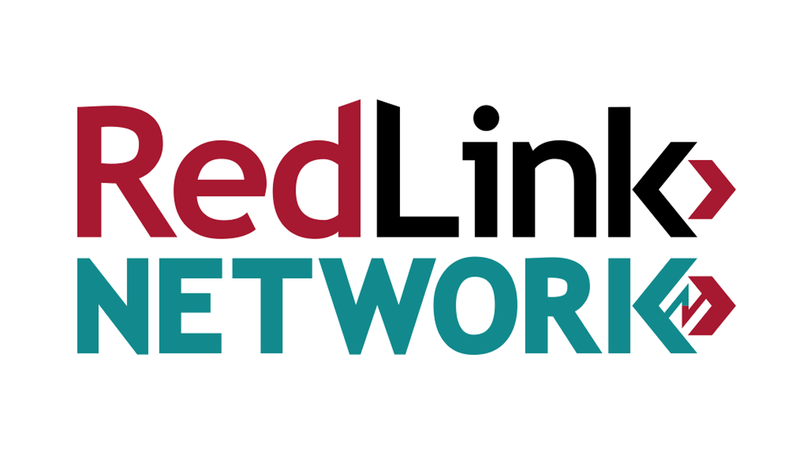 Westborough, MA (August 2, 2016) – Last week, RedLink Network, a newly formed public benefit company, announced the launch of its free IP registry service for libraries and publishers to help them deliver secure access to subscribed content more reliably and efficiently. As a free service, RedLink Network invites rapid adoption among librarians and publishers to make IP-based authentication more efficient and secure. Thousands of libraries and hundreds of publishers are ready to be validated in RedLink Network, which also supports consortial hierarchies, link resolvers, Shibboleth, and branding elements for publishers and institutions. “With rapid adoption, librarians and publishers will find greater efficiencies. They need only enter and validate IP ranges with access details in one place. Once on RedLink Network, our secured hub broadcasts that information only to the partners they trust,” Anderson added. RedLink also announced that Howard Ratner, Executive Director, CHORUS, has recently joined the RedLink Network Advisory Council, which helps guide RedLink Network as a public benefit company. Ratner joins a strong group of librarians, publishers, and technologists already on the RedLink Network Advisory Council. “RedLink Network takes a sensible approach to workflow and security, with two-factor authentication and information sharing in a trusted network. Librarians and publishers face common challenges around organizational identity management. Innovations like RedLink Network are vital to helping the industry adapt to a rapidly changing landscape.” commented Ratner. “Technical approaches that foster use of open standards and collaboration across all stakeholders represent the most promising ways to overcome our mutual infrastructure challenges.” Ratner continued. RedLink Network is a public benefit company that offers the free RedLink Network service. The service connects libraries and academic publishers so both can maintain access to subscribed content for their mutual customers, manage and share data in a secure and trusted network, and work together to make technology work better for research communications. For more information, visit https://redlink-network.org.